VENICE, September 6, 2017 – Special Preview Screening of the feature film Buried Seeds took place at the Venice Days – Giornate degli Autori. 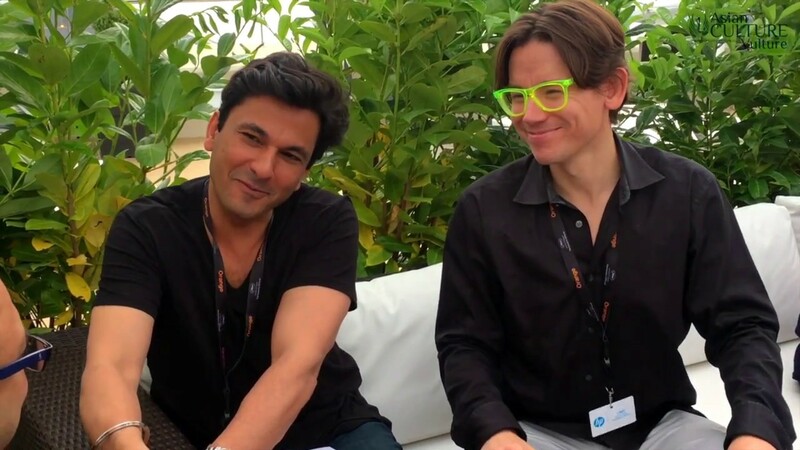 CANNES, May 18, 2017 – Film Director Andrei Severny and chef Vikas Khanna presented the trailer of the new feature film Buried Seeds at the Cannes Film Festival, France. In the first two weeks the film trailer was seen by over a million people. The event was opened by the ambassador of India in France Dr. Mohan Kumar. MANIPAL, INDIA, April 15, 2017 – Film Director Andrei Severny and Vikas Khanna announce production plans of the new documentary feature film based on a life journey of chef Vikas Khanna at the press conference in Manipal, India. AMRITSAR, INDIA, April 12, 2017 – Director Andrei Severny and his crew are filming feature documentary film Buried Seeds produced by Synchronicity Films. Production takes place in Amritsar, Manipal and Rishikesh. NEW YORK, USA, September 2016 – Filming of the documentary Buried Seeds is taking place in New York City. Director: Andrei Severny.